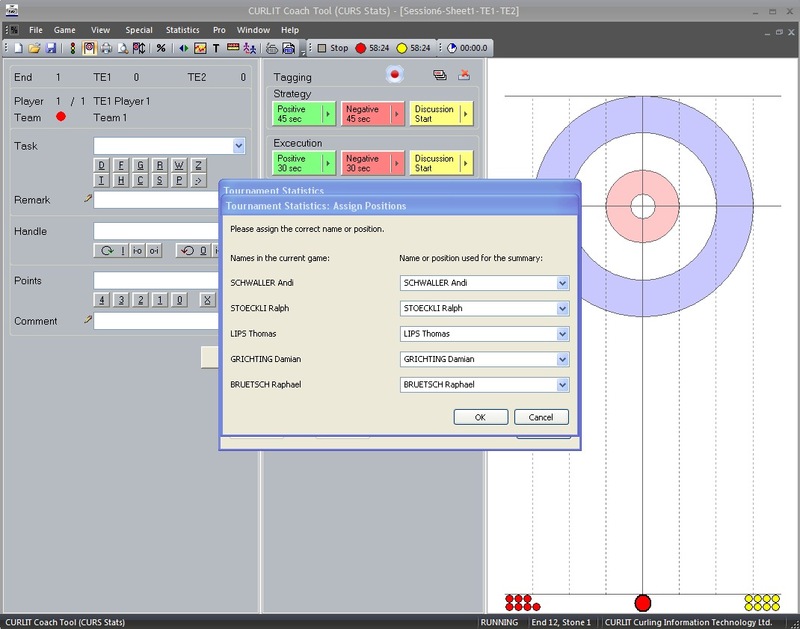 CURLIT Curling Information Technology Ltd. 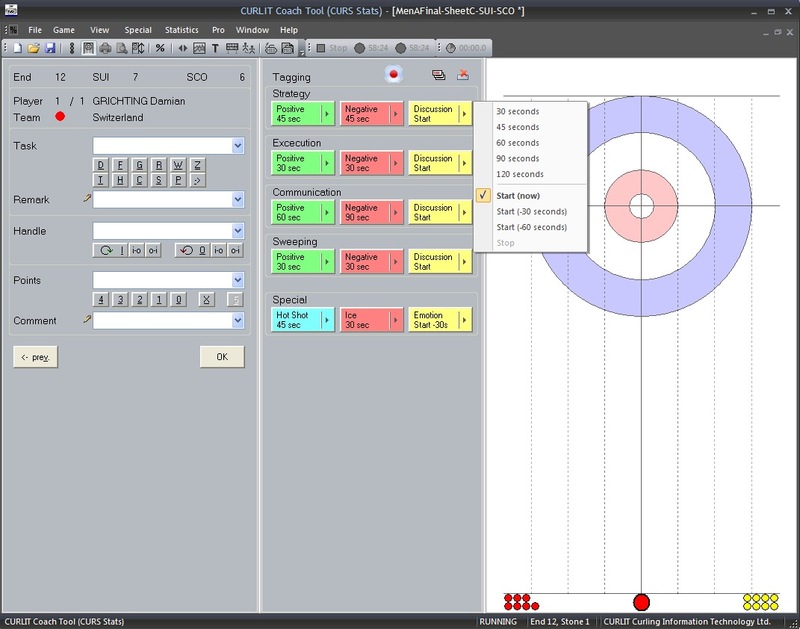 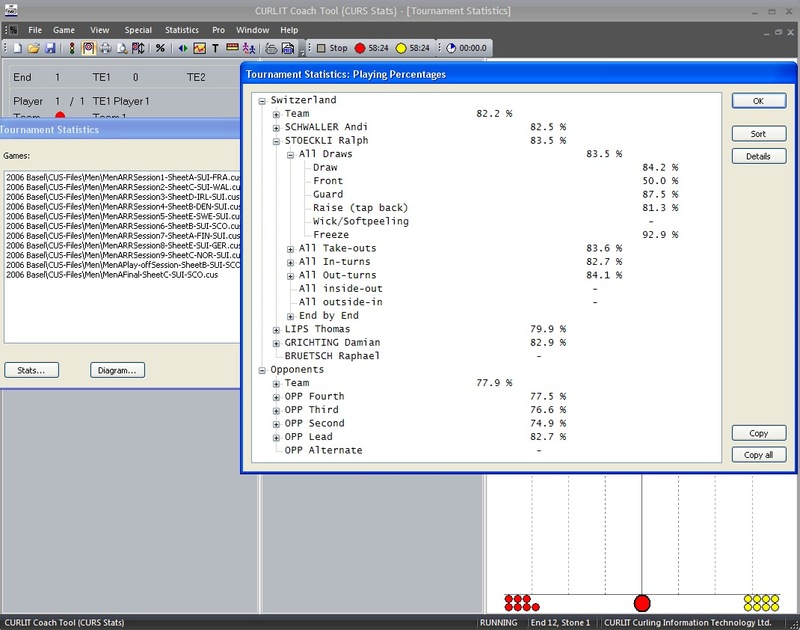 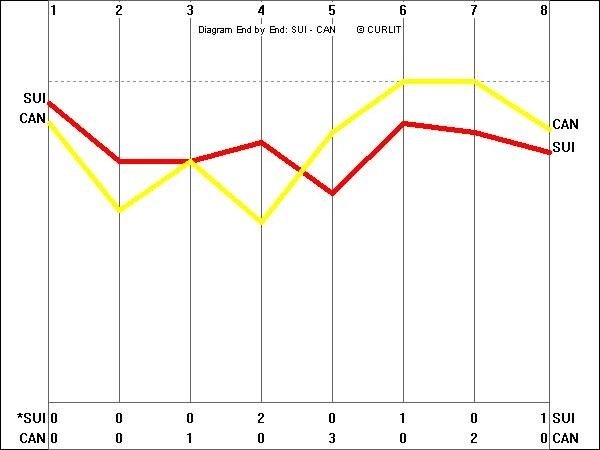 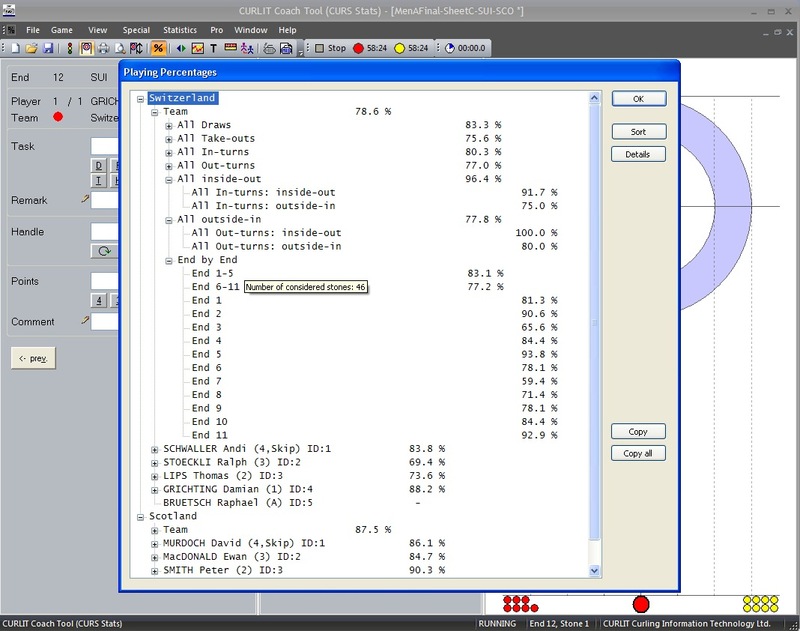 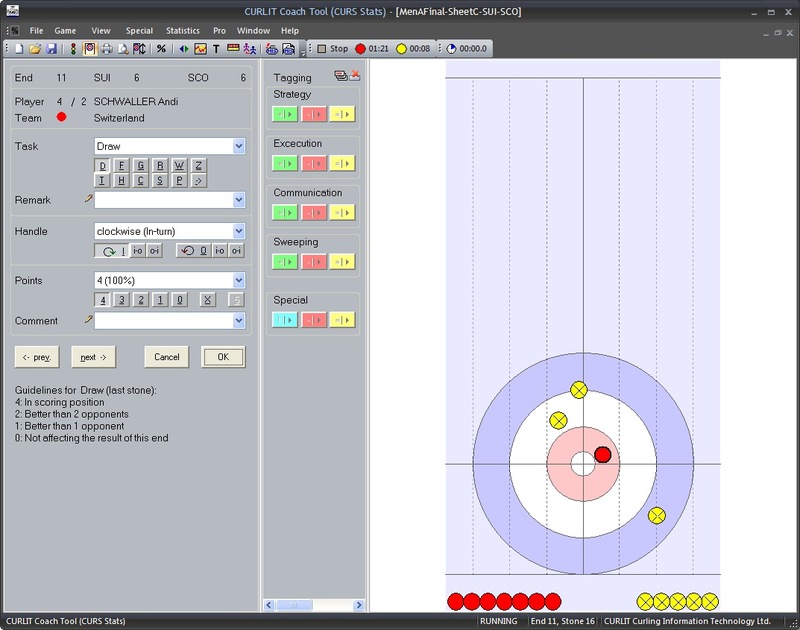 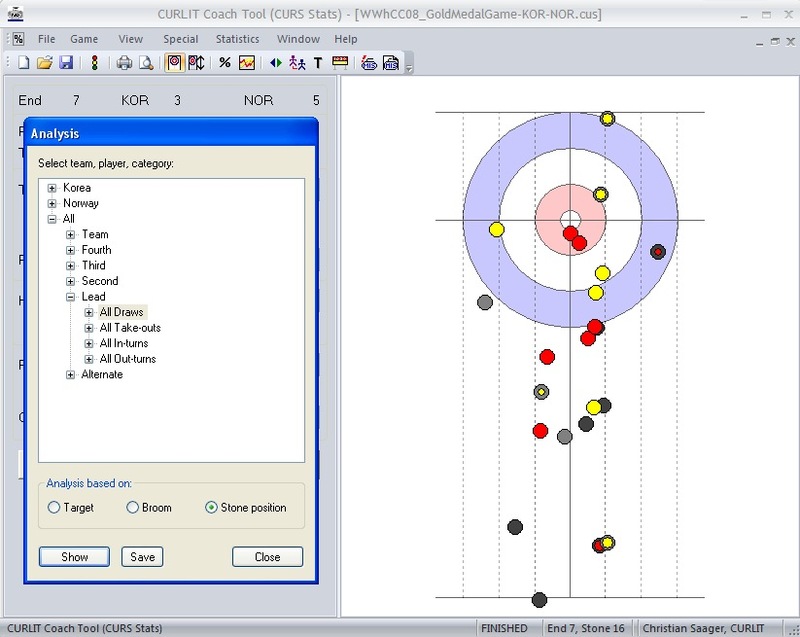 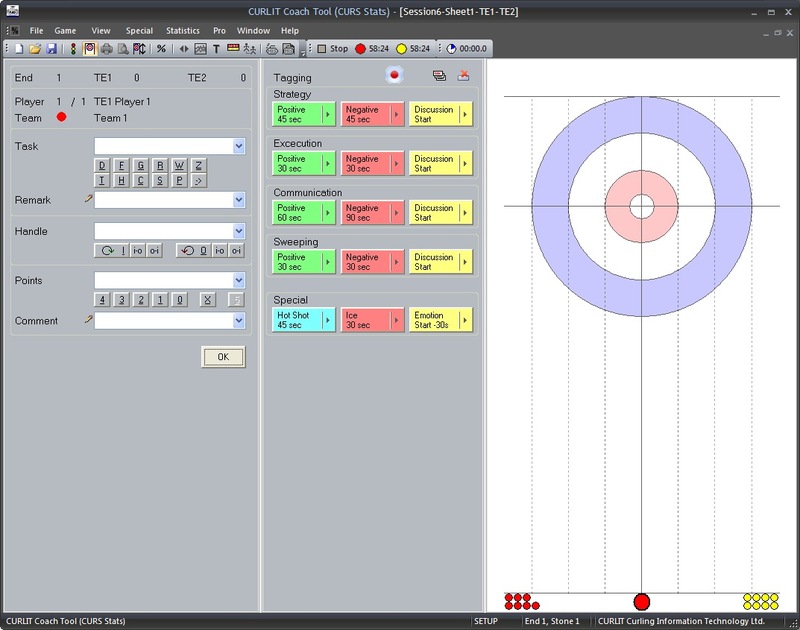 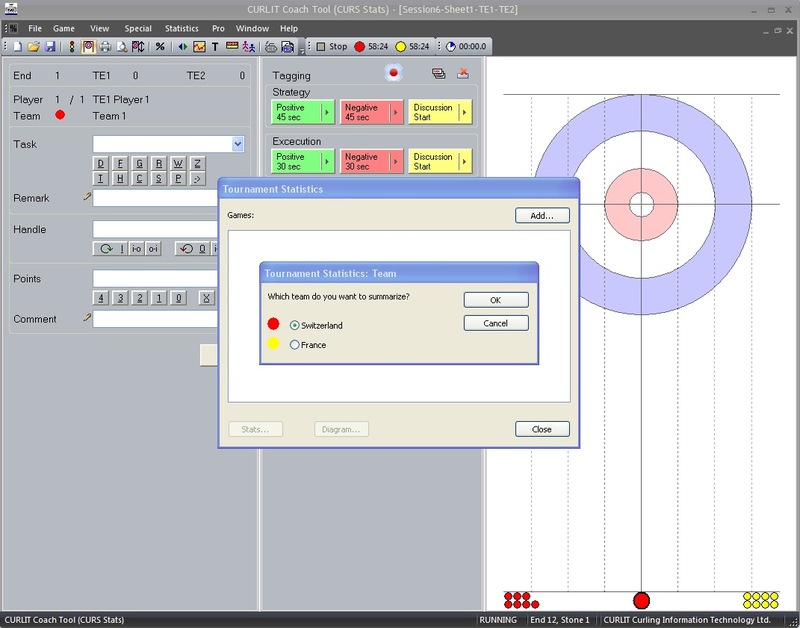 The CURLIT Coach Tool covers all statistical fields, which are important to the Curling sport. 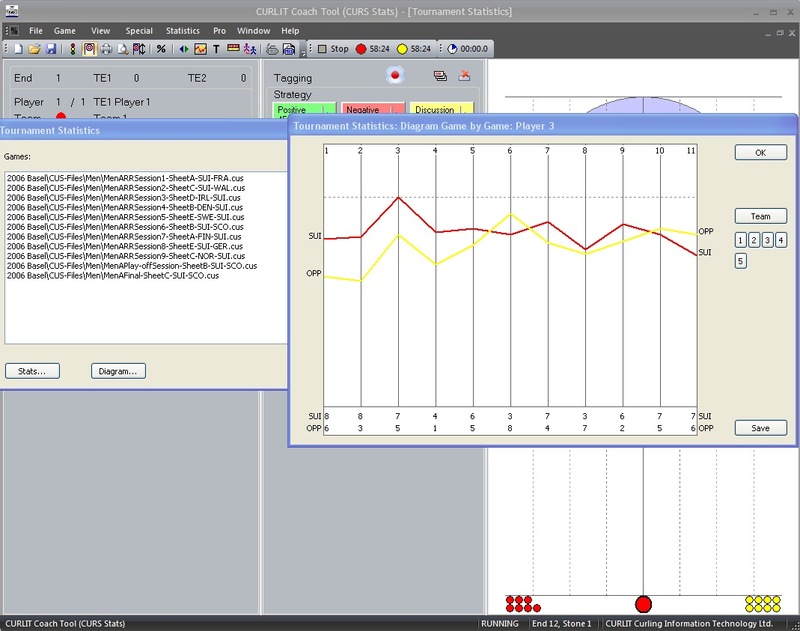 It allows valuable conclusions about strong and weak points of the players, about their strategy and about the course of the game. 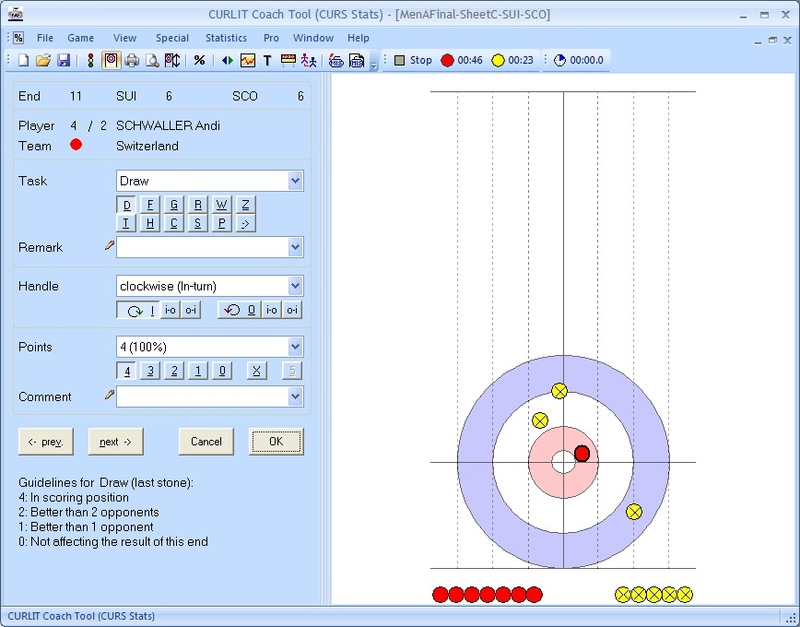 CURLIT Coach Tool allows the coaches and players to arrange their practice individually, to record strengths and weaknesses within the team and to prepare themselves for the next game.